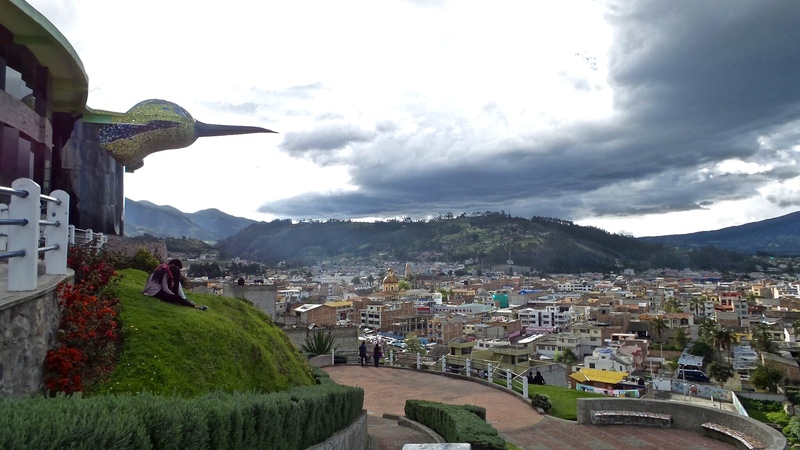 Hilltop lookouts scattered with canoodling couples, relaxed shop keeps, the slow demeanor of locals set the tone for Otavalo. A place full of kind people happy to take a minute to chat or to show you around. A place where no one seems to be in too great of a hurry. Coffee shops open by 9, the pace of the market is set by midday, and things sort of just calmly roll along. Everyone is as cool as the climate. 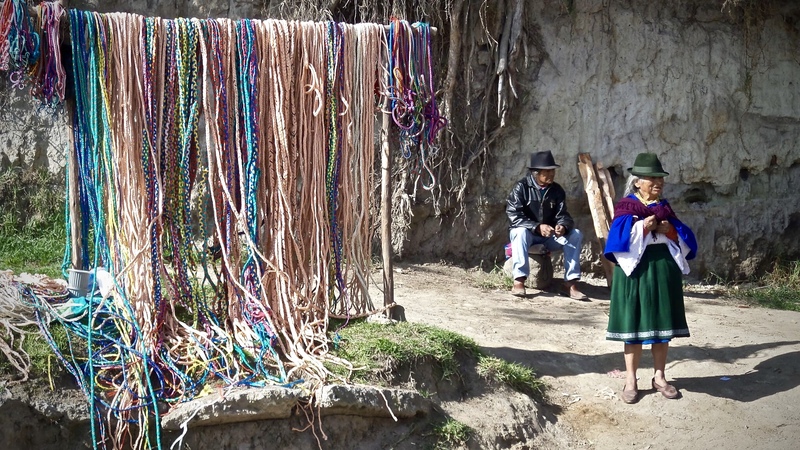 Smaller communities dot the perimeter of Otavalo for day excursions to places where tradition and expertise in specific skills thrive. Each little town is known for what they can do with leather or alpaca or the like. In a world of China made cookie-cutter products there is a real beauty to seeing the art of handmade goods by generations of people. To truly know and understand one thing well is rare these days. I found myself fascinated with the people, culture and tradition of the region but especially with seeing the traditional clothing worn pridefully as a badge of cultural heritage. The everyday folks of Otavalo, Ecuador.